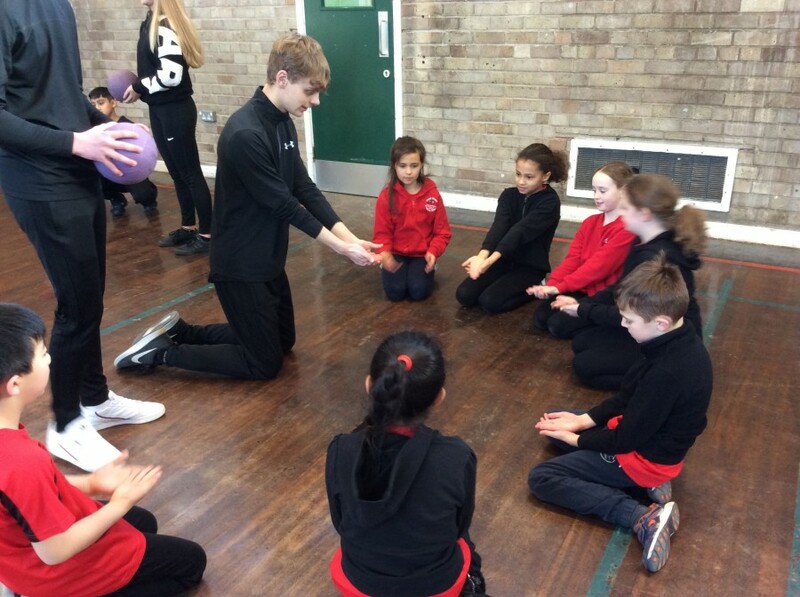 This week Year 4 were involved in a Volleyball event at Whickham Comprehensive led by their young Sports Leaders. 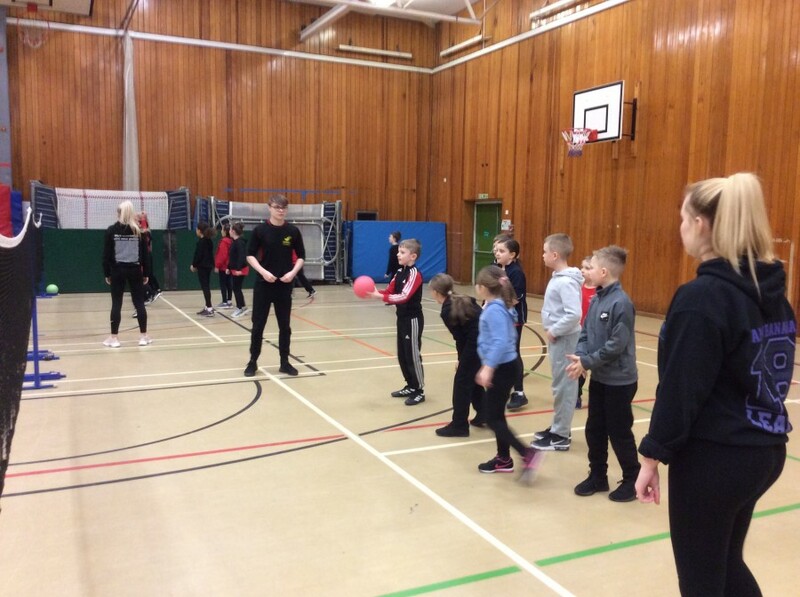 They showed the children how to hit the ball with control and accuracy. 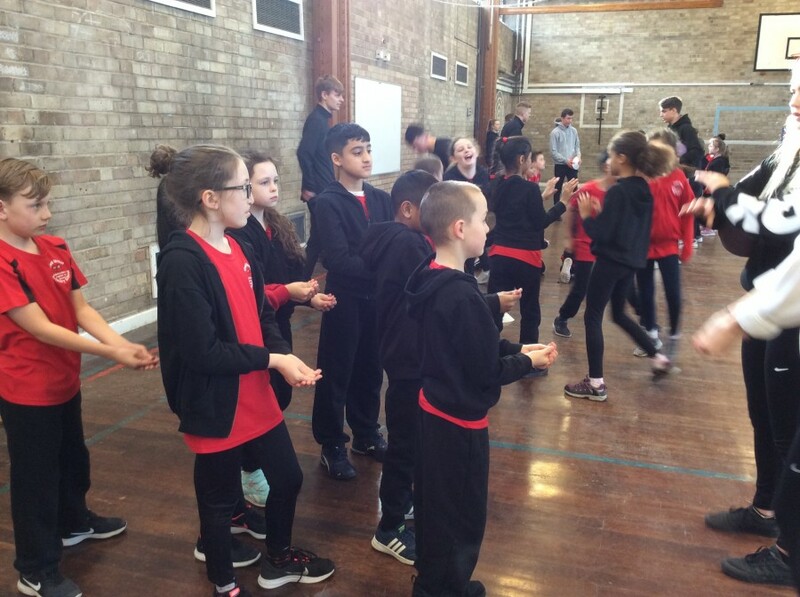 Then they were involved in an intra school competition as well as competing with other schools in the cluster.